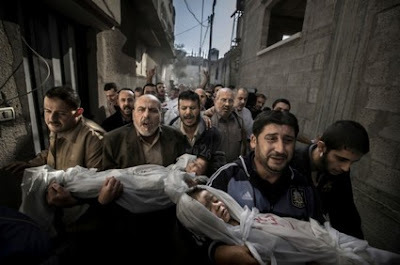 My name is Suhaib Hijazi and I just learned that my brother Muhammad and I have won the World Press Photo 2013. Share the winning photo, spread it everywhere, to remember, to keep alive the memory. Look at my eyes carefully. 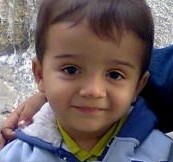 Those are the eyes of a child who dreams the elder brother's happy smile. He is another child, whose joy makes happy his younger brother. A younger brother, me, who will continue to dream making happy his older brother, and so on from the beginning. So we'll never stop dreaming a better future for our people.